Unfortunately, Adobe Encoder does not support H.264 Transport Streams as an output format. You will need to choose MPEG2 and set the output to "TS" on the multiplexer tab. 1) Open Adobe Media Encoder and select "Create Encoding Preset"
2) Give your preset a name, choose MPEG2 and under the video tab select 1920 x 1080, quality 100%, Framerate 29.97, Field Order "Progressive"
Scroll down to set the Bitrate. Lastly, go to the "Multiplexer" tab and select "TS" for Transport Stream. That's it! Now save the preset and you are ready. As an alternative, you can purchase a license for our easy drag-and-drop software, MediaFlow. MediaFlow supports H.264 and MPEG2. for All our compatible products.  Please contact sales@alcorn.com to purchase a lifetime license.